The list below updates daily! Call us for a personal tour of any of the Luxury Homes for sale listed below at 502-821-3062. Moving your business to Kentucky? Want to see crime reports for East Louisville, KY? (LMPD) for the last 30 days. 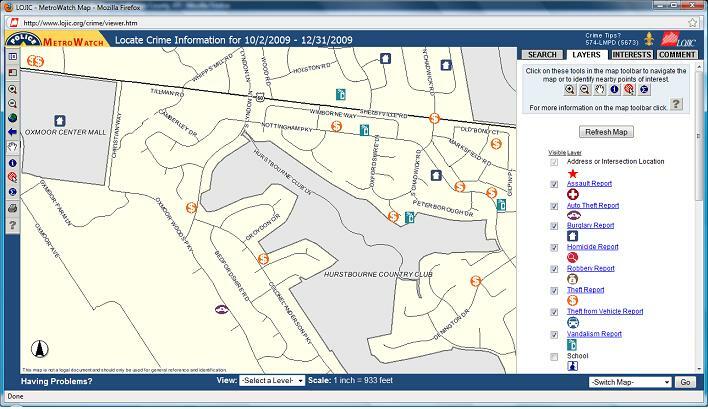 Reported incidents are broken down by offense type and reporting tools are available to identify incident information by map location or by administration district. Click on the map below to see up to date crime statistics for all of Metro Louisville, KY. 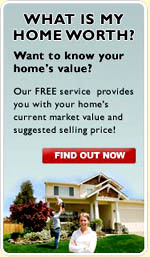 If you need help understanding how to use this website when researching neighborhoods, give us a call at 502-821-3062.